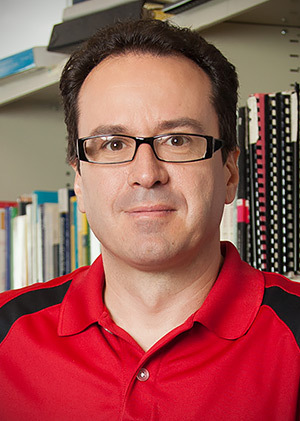 I am a Professor in the Department of Mathematics at the University of Houston with adjunct appointments in Biology and Biochemistry at UH, and BioSciences at Rice. I am a member of the Mathematical Biology group, and the chair of the Gulf Coast Consortium for Theoretical and Computational Neuroscience. Congratulations to former group members Adrian Radillo and James Winkle on graduating.